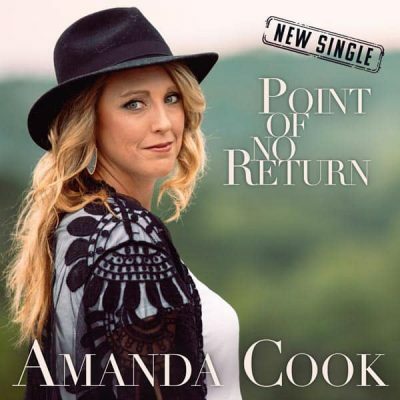 Amanda Cook is a shooting star in the world of bluegrass music. You only have to hear her once to realize she’s the real deal. Here is her video featuring the new single that happens to be the title track to the new album releasing on 4/12/19.